Video Analytic Solution (VAS) of Canon is an intelligent video system built upon a robust architecture, providing various operational functionalities to achieve security and business intelligence. 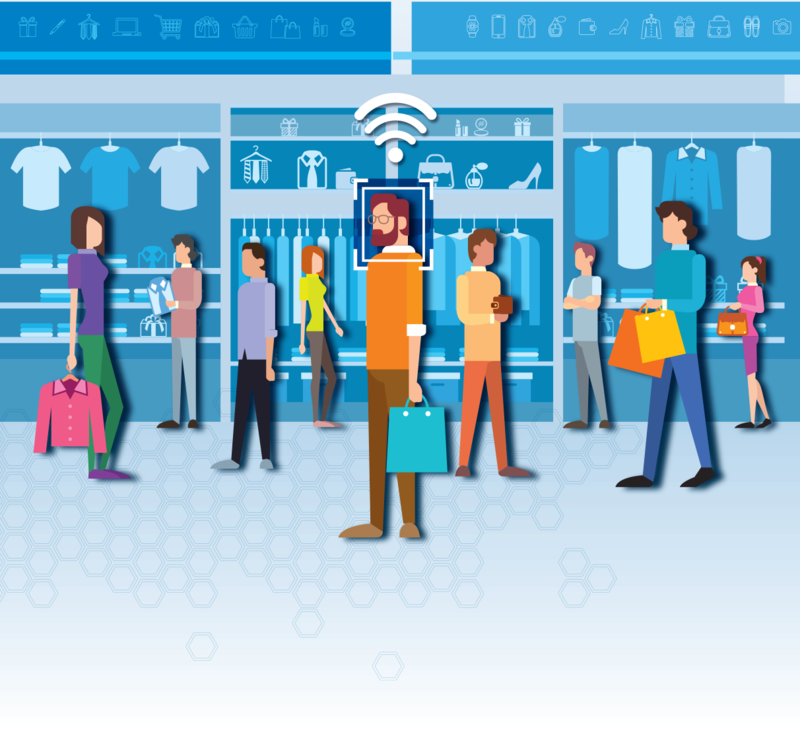 The smart video analytics produce various reports and give insights into emerging situations, allowing real-time notification and big data support for decision-making. All analyses can be adopted in different applications according to the business nature, enhancing security and optimizing business performance with innovative technology. The VAS is a customizable solution with diverse strategies to suit your business needs. Canon network camera is highly capable in different scenarios, which produces top quality videos as input sources for further processes in video analysis. Drawing on a range of optical and image processing technologies, Canon network security cameras deliver fine, highly detailed images in various conditions. Canon Genuine Lens is strongly sensitive to different lighting conditions, ensuring high visibility even in low light situations. Canon network camera is equipped with up to 60x zoom and unique Enhanced Digital Zoom function, giving you a clear and detail image in long distance shooting. The exceptional development of Canon lens technology is reflected in our expertise on optical and imaging products, all of which are produced in the highest standards to guarantee true and crispy images in all conditions. Milestone Systems is a centralized platform which can perform diverse functions, for example live monitoring, video storage, as well as integrating with different video applications to provide analytics reports & dashboard. 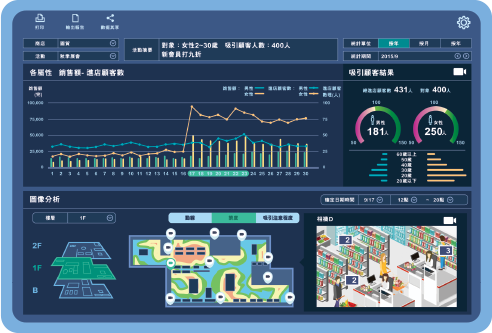 The all-in-one dashboard design can connect various indicators to provide meaningful analysis to facilitate on decision making. All functions covered in Milestone Systems are mobilized and are available for real-time tracking. Information is constantly updated and therefore enhances both business and security intelligence. Milestone Systems is a scalable solution which offers dedicated package to enterprises ranging from small to medium size. User can choose based on their business needs, with an option to upgrade should you decide to expand your business. The VAS aspires to empower business to achieve more than just a moving image. Canon offers various analytics applications to provide comprehensive real-time big data analysis where many industries could benefit from, for example retail, logistic, hospitality, banking & finance, education, and the government.